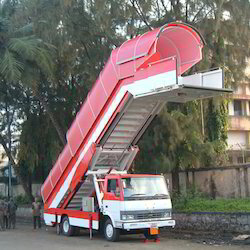 Air Craft Passenger Step Ladder. 1. These are Heavy Duty Step Ladders. 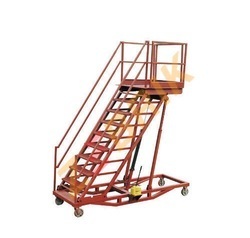 We are engaged in providing the finest quality assortment of Aircraft Ladders. Our offered array is crafted by utilizing exceptional class metals and other raw materials in tune with quality standards. Servicing ladder adjustable for aircrafts. We are offering Aluminum Aircraft Ladder to our clients.